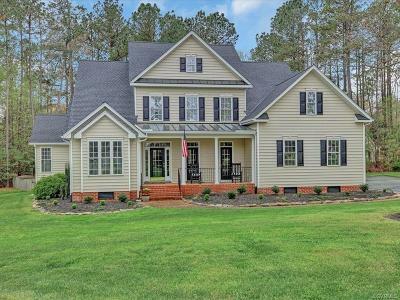 Gorgeous first floor master home with beautiful finishes that enhance the character this Highlands home offers! Features includes open transitional layout for easy entertaining, formal rooms with extensive millwork details throughout entire home including custom built in bookcases and stately mantel fireplace settings, easy-open kitchen renovated with latest finishes including over sized island, wall oven unit, sleek granite and tile details, large morning room showcasing plenty of natural light, a master suite you can't miss with separate sitting room and fireplace, expansive walk in closet, cathedral ceiling details, 2nd level offers three spacious bedrooms and recreation space, natural colors and pretty mill work that flows with home design, spacious walk in attic and closets for all the storage you need, and nice size laundry room space with stylish side entrance featuring stone details and awning. The design details don't stop inside with the exterior offering fenced back yard, custom paver patio, front porch with French doors opening to dining room, newer roof and exterior finishes. 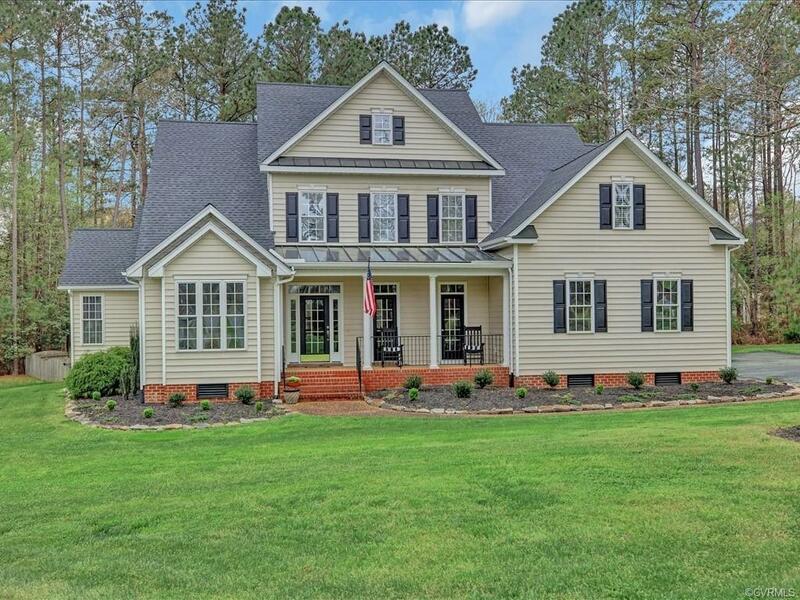 Capture this Highlands setting with large acre plus lots and loads of resident amenities!